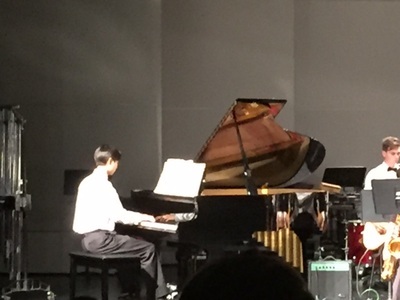 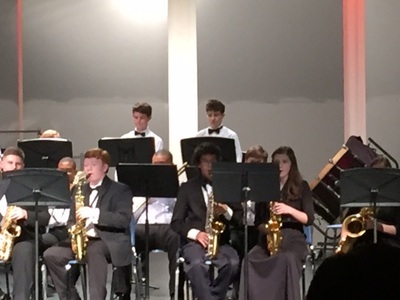 Jazz Band is for students who are interested in learning to perform jazz music. 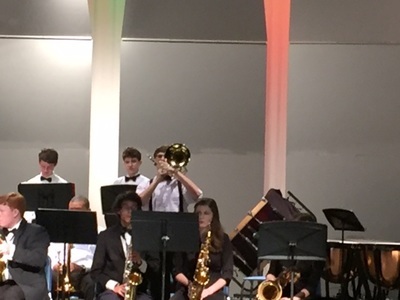 This performance ensemble is limited to certain instrumentation needs as required by jazz music and arrangements. 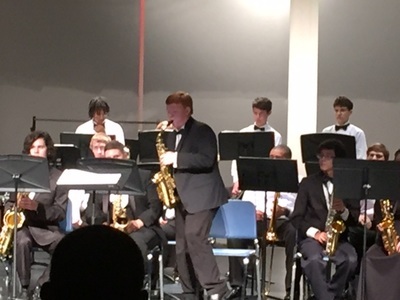 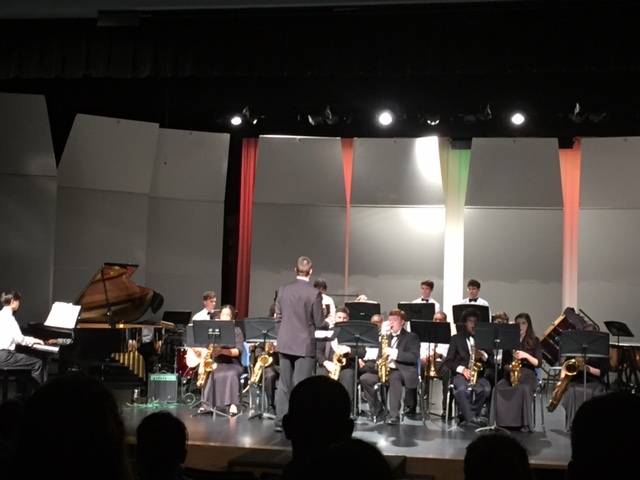 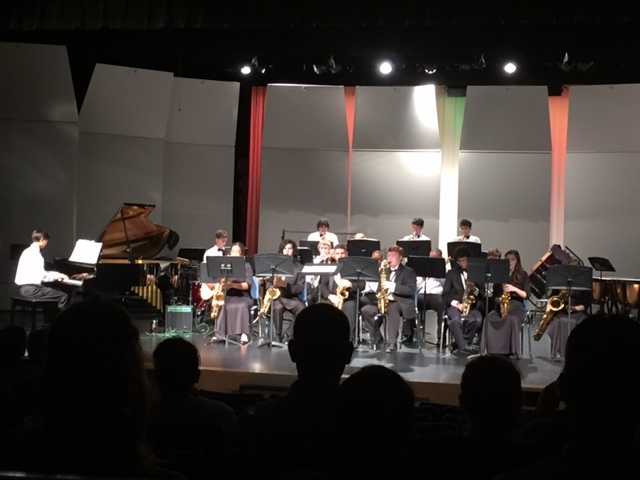 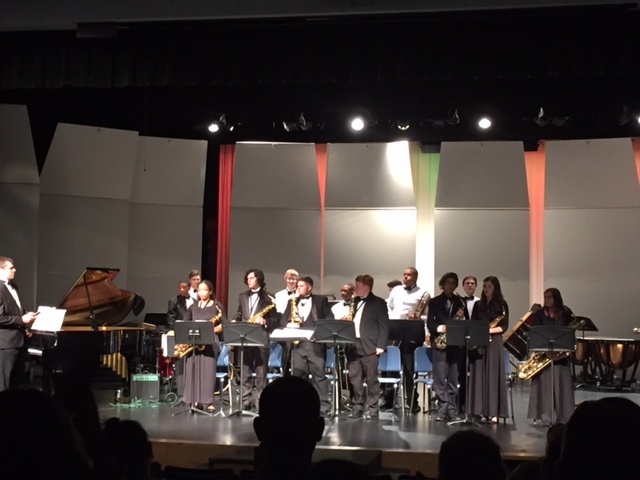 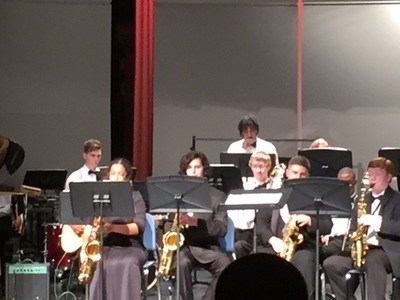 Students who participate in Jazz Band not only learn variety of jazz music, but also learn to build improvisational skills.